Is the FDA putting e-cigs and vapor products out of business? Yesterday, the FDA’s “Deeming Rules” took effect. 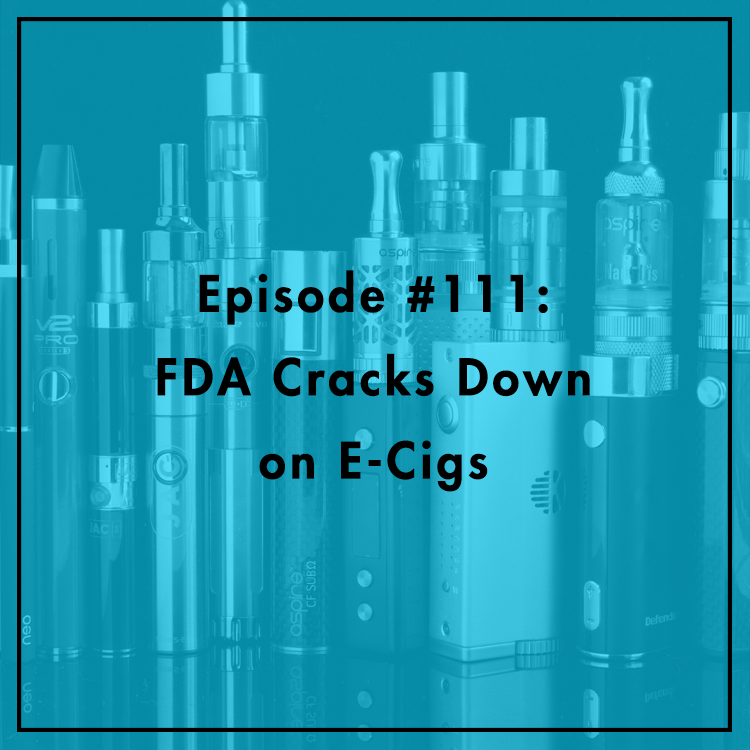 The rules will force e-cig manufacturers to undergo an expensive and time-consuming approval process unless their products were on the market — or very similar to products on the market — prior to the “predicate date” of February 15, 2007, long before modern e-cigs were introduced. If e-cigs are helping people quit harmful tobacco cigarettes, why is the FDA doing this? How will this impact the industry? Evan is joined by Lori Sanders and Caroline Kitchens of the R Street Institute. For more, check out their event on harm reduction.